The 19 rooms and suites of Hotel da Estrela offer magnificent views across the garden, the city and the river Tagus. 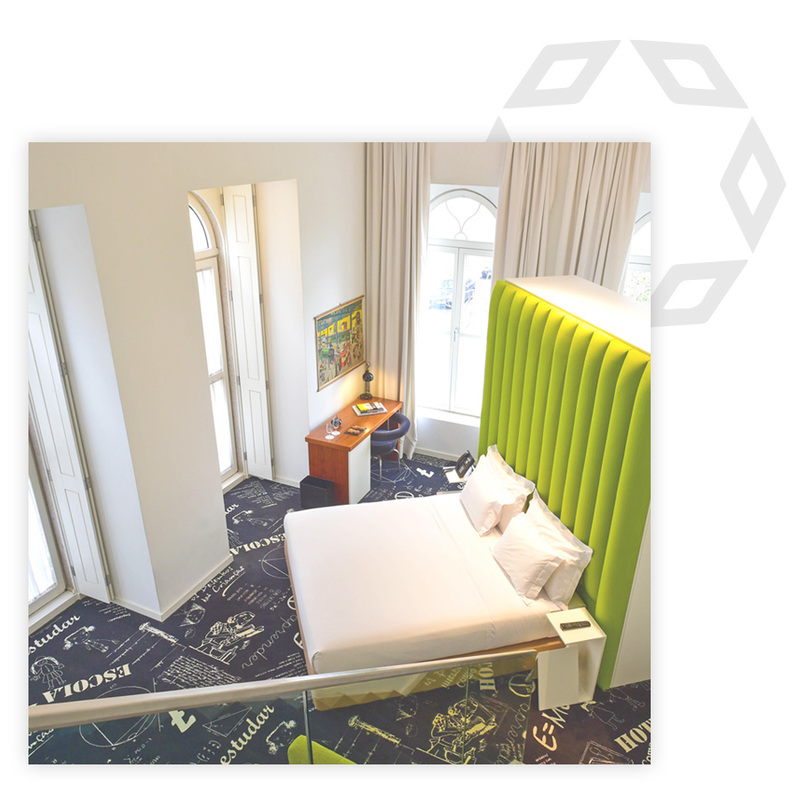 All of our rooms are spacious and comfortable. They match a classic school atmosphere with contemporary design features combined with the feeling of total relaxation within the calm of our private garden. Two of our suites are furnished with Hästens beds considered to be the best in the world. Suites, with about 30m2, offer magnificent views across the city and river Tagus. They are large and comfortable suites. The ambiance of the suites combines with contemporary design, creating a unique atmosphere and ideal for a visit to Lisbon. Hästens beds are considered to be the best in the world. The suites are spacious, between 30 and 35m2, comfortable that combine in their design the atmosphere of the school that once existed in this building with characteristics of contemporary design. From 7:30am to 10am, at BOOK Restaurant, a buffet breakfast is served. 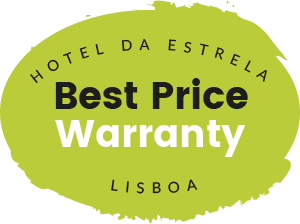 Hotel da Estrela offers guests bar service from 11am to 11pm. The bar also serves light snacks and is located next to the lobby.